The goal of Veriditas Labyrinth Facilitator Training is to prepare people to introduce others to the labyrinth in an articulate, professional and effective way.The training addresses meditative walking in a variety of settings, with a variety of different populations. It is focused primarily on the Eleven Circuit Medieval Labyrinth but is inclusive of all forms. Walking the labyrinth is being embraced as a spiritual practice throughout the Western world mostly because of Veriditas trained facilitators. The Veriditas Facilitator Training -- which began in 1997 -- remains the most rigorous and comprehensive training offered. How to know if Facilitator Training is right for you? Want to deepen your own labyrinth practice? 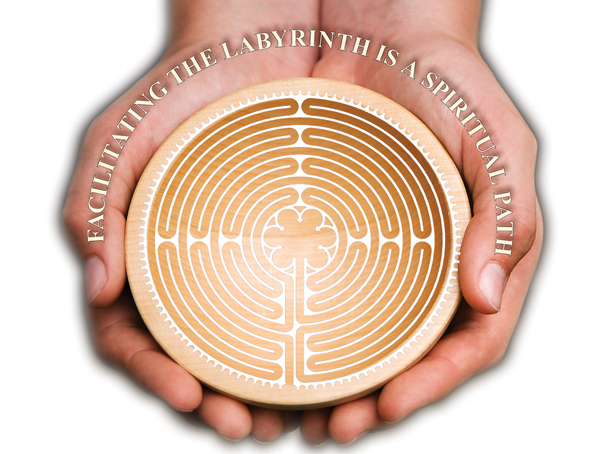 Want the tools and guidance that will enable you to bring the labyrinth to your community? Want to connect with a supportive community of Labyrinth Facilitators around the world? Find yourself heading up a labyrinth program at your church, school, hospital, college etc. and need broad training and/or specific answers? Considering offering labyrinth walking as part of your healing, counseling, yoga or coaching business and are curious about the business considerations involved? Love the labyrinth and want to offer workshops of your own? Consider completing Facilitator Training on the path to becoming Certified, Advance Trained and Accredited. Our Veriditas Accredited Presenters are now offering some of our qualifying workshops. We encourage you to join us! Learn more about becoming a Veriditas Trained Facilitator. 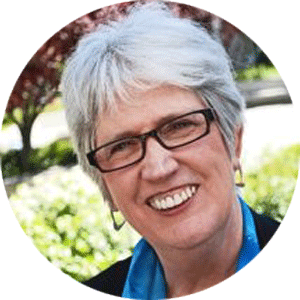 Interested in having Lauren Artress lead a workshop and Facilitator Training in your area? Download her speakers packet here.